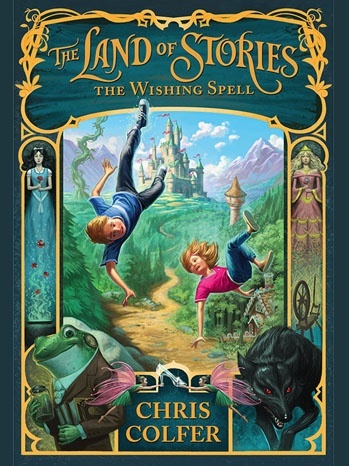 Glee's Chris Colfer can now add best-selling author to his list of achievements as his new children's book The Land of Stories: The Wishing Spell is poised to debut at the top of the New York Times best-seller lists. The actor tweeted, "#TheLandOfStories is debuting at #1 on the New York Times Best Seller's list!!! Never in my wildest dreams did I imagine this. Thank you!!!" The New York Times described the book as ‘a fairy tale homage’ but added it was ‘no place for young children’. Land of Stories is about Alex and her twin brother Conner, who use a magical book to travel to a place where fairy tale characters are alive. They encounter witches, wolves, goblins and trolls, but find struggle to find a way to return home. 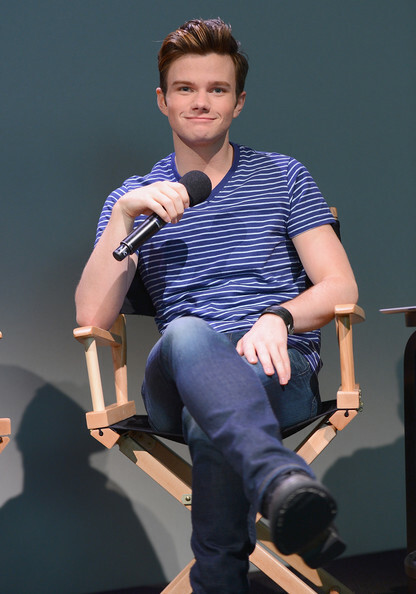 Colfer first came up with the idea when he was in grade school but wrote the book between scenes on Glee. He has also wrote the screenplay (and stars in) Struck by Lighting, a coming-of-age tale about a teen from a troubled family who dreams of going to Northwestern University. The move debuted at this year's Tribeca Film Festival and is scheduled for release in December. Colfer told The Hollywood Reporter on Monday at TCA that he was overwhelmed by the outpouring of support he's received from fans during his nationwide book tour. "I was really nervous no one was going to show up because I've never done anything just by my lonesome, I've always had my Glee stars with me on those things," he said. "But it's been fantastic and selling out some places. I couldn't be happier."